Indulge. Relax. Just let go. With an all-inclusive vacation, it's all possible...and it's all for one price. Accommodations, meals, beverages, entertainment...even activities like snorkeling are included at many resorts! Encompass the World creates getaways that let you truly escape, and leave your wallet at home. 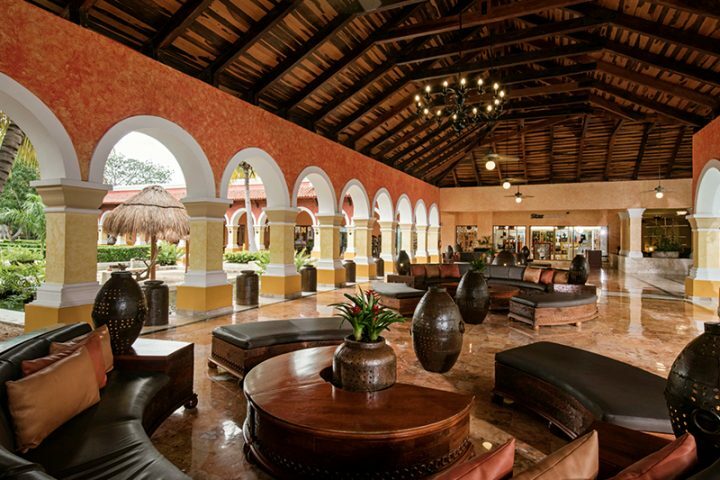 The beautiful resorts showcased here are among the top destinations in the Caribbean and Mexico for their service, quality, and potential for fun and relaxation. Only it's just a 10 minute drive from the energy of downtown Cancun, you won't find highrises here -- just white sands, palm trees and this stunning new resort within a quiet, gated community. We love it as an alternative to Riviera Maya. Costa Rica is the perfect destination for active travelers, and the family-friendly, affordable Hotel RIU Palace is ideally situated near incredible excursions. Scuba dive, zipline, hike the nearby volcanoes and national parks, and even discover wildlife at the Africa Safari Adventure park! The adults-only Wild Orchid combines the natural beauty and fun vibes of Jamaica with the refinement and boutique-style service of Secrets. We love this resort's setting on its own peninsula, and the endless possibilities for entertainment, activities, and poolside relaxation. 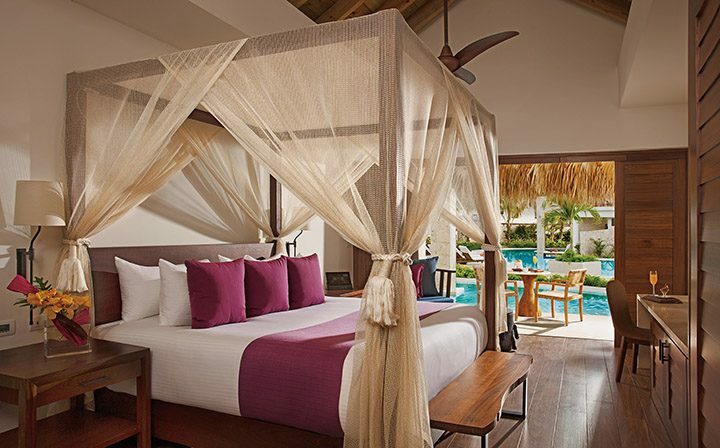 This new adults-only hideaway sits on the best stretch of beach in the Dominican Republic. 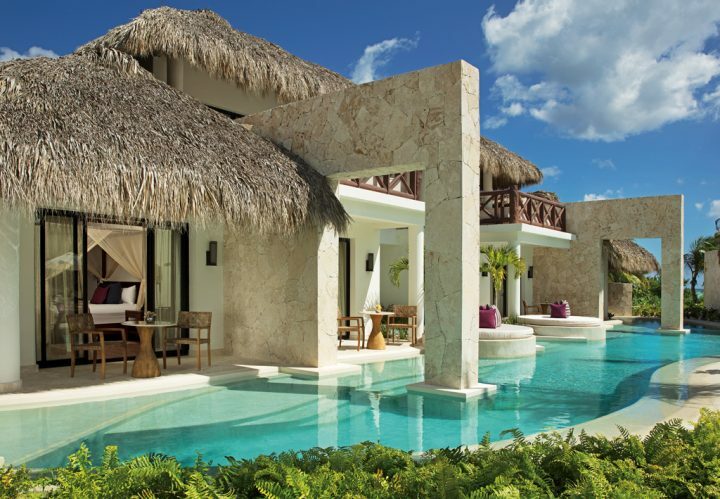 Cap Cana is a flagship resort for AMResorts properties and one of our most popular resorts among clients, offering the brand's Unlimited-Luxury® standards of service and quality, set within a gated community. For families, couples and groups traveling together, the collection of Iberostar resorts on Paraíso Beach is our go-to choice. There's something for everyone, from the lobster served daily at the Grand Hotel Paraíso to the nightly entertainment for teens at their own disco. It's a great place to make vacation memories together. More and more people are choosing cruise vacations, and that's because there is a ship and itinerary for nearly every type of traveler. A getaway at sea allows you to explore multiple destinations, but only unpack once. 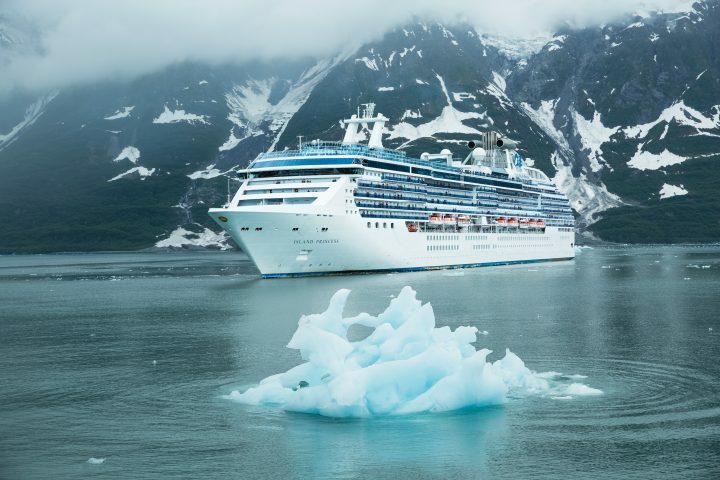 Whether you want to explore Alaska's vast splendor, be immersed in the vibrant cultures of the Mediterranean, or just soak up the sun in the Caribbean, cruising offers memorable experiences for all. 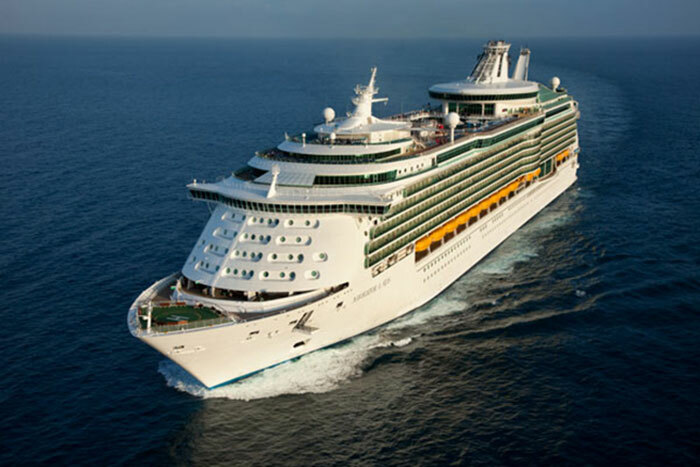 These particular sailings are among our clients' and our team's favorites! Princess's standout Alaskan cruise includes a 7-day sailing and at least three nights of land stays. 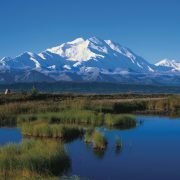 You'll venture into the heart of Alaska through Princess's own glass-domed rail cars to see elk, moose and the stunning peaks of Denali. The onboard immersive program brings guests all things Alaska, including local personalities, culture, and cuisine. Hop on one of Royal Caribbean's Oasis-class ships, and prepare to be absolutely wowed from start to finish. 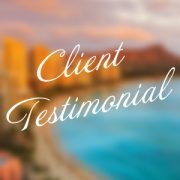 Their Western Caribbean itineraries, featuring the fun and relaxing ports of Falmouth in Jamaica, Cozumel in Mexico, and Royal Caribbean's private island Labadee, Haiti, come highly recommended by our staff. Connoisseurs of elevated dining and service will fall in love with Celebrity Cruises Eastern or Western Mediterranean sailings that visit some of the world's most pictaresque cities. You'll have more time to explore the Old World with longer port stays, but your time onboard Celebrity's elegant, modern ships will be just as unforgettable! 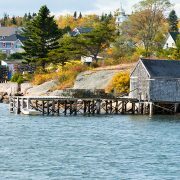 Breathtaking fall foliage and world-class seafood are two reasons to embark on a cruise through New England and Canada. 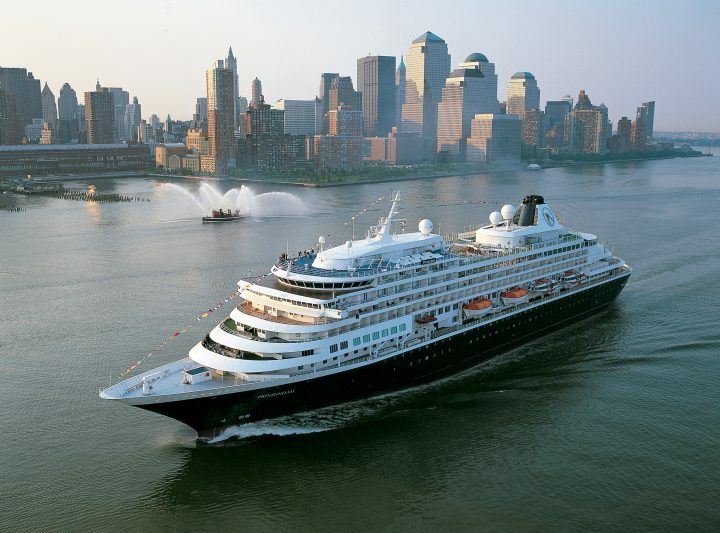 Holland America's leisurely pace is perfect for soaking up the charm of seaside towns, the natural beauty of the East Coast, and the Parisian-inspired elegance of Quebec. 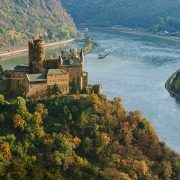 Castles, windmills, cathedrals, and tulip fields dot the rich natural landscape of the Rhine River, one of favorite river cruise itineraries with Viking. Viking's immersive dining, educational, and cultural experiences truly bring you closer to the world's cultures, whether your on board the cruise line's smartly designed Longships, or in a destination. 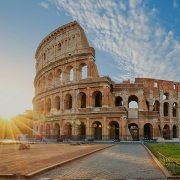 Escorted Tours bring some of the world's most popular bucket list destinations, like Ireland, South Africa and Italy to life through knowledgeable, friendly guides. You won't just have a place to stay, you'll have centrally-located accommodations that have been selected specifically for their quality. You won't just see the sites, you'll learn about their historical and cultural significance. And you won't have to worry about getting from place to place – Encompass the World will arrange premier transfers for you. If you haven't been to the Emerald Isle yet, chances are good that it is on your bucket list! And if you have been, you know its as beautiful, welcoming and stunningly green as it is in photos. 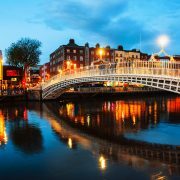 Sceptre's Shannon to Dublin itinerary takes you to the must-see sites with all the bells and whistles you get with other tour companies, for an affordable price. Experience Italy's three most fascinating cities through the eyes of Monogram's expert Local Hosts. The tour is unescorted but everything is mapped out for you, from centrally located hotels to visits to the major sights, for a safe, educational and culturally rich getaway. 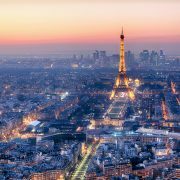 Everyone should have plenty of free time to take in London's world-renown theater and Paris's famed museums and Eiffel Tower. A FIT vacation with Funjet gives you just that, plus premiere accommodations and transfers all arranged for you. A leisurely cruise down the River Seine is a must in Paris! Fully escorted is the way to travel in this bucket list destination, and Globus truly does it all for you in luxurious style. 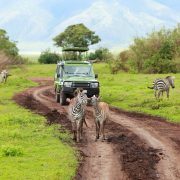 Their itinerary includes two full days of safari adventures in Kapama Private Game Reserve with game drives led by a professional ranger and skilled tracker. With a Globus expert to guide you, the best of Spain is right at your fingertips. 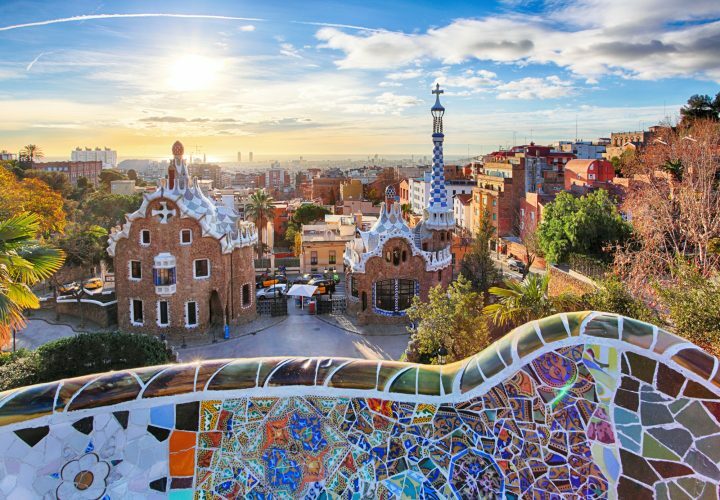 There's nothing else quite like the whimsical architecture of Antoni Gaudi that is scattered across the seaside city of Barcelona. In Madrid, you'll discover the cultural and historical sights highighting Spain's captivating past...and its thriving dining scene! 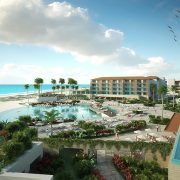 Although it's just a 10 minute drive from the energy of downtown Cancun, you won't find highrises here -- just white sands, palm trees and this stunning new resort within a quiet, gated community. Golfers will love complimentary green fees at the nearby signature Greg Norman golf course, and those looking to be pampered will feel right at home at the 16,000-sq. foot Spa by Pevonia. 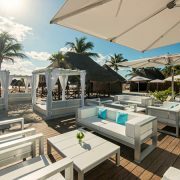 Free flow access to the new Dreams Playa Mujeres Golf & Spa Resorts enhances the luxury experience by adding ten additional restaurants, thirteen bars and even more facilities. We love it as an alternative to Riviera Maya. Costa Rica is the perfect destination for active travelers, and the family-friendly, affordable Hotel RIU Palace is ideally situated near incredible excursions. The surrounding Guanacaste region is known for its natural beauty, and gives you easy access to the impressive Rincón de la Vieja National Park, and Santa Rosa National Park. Scuba dive, zipline, hike the nearby volcanoes and national parks, and even discover wildlife at the Africa Safari Adventure park! Back at the resort, there's no better way to unwind than at one of the resort's four pools, or at the Papagayo poolside restaurant. 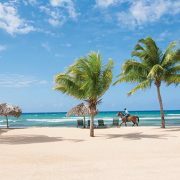 The adults-only Wild Orchid combines the natural beauty and fun vibes of Jamaica with the refinement and boutique-style service of the Secrets brand. We love this resort's setting on its own peninsula (the resort sits on over a mile of private beach! ), and the diverse possibilities for entertainment, activities, and poolside relaxation. A stay here also includes access to the serene Secrets St. James resort next door, so the there's even more Unlimited-Luxury® at your fingertips. Imagine stepping out on to your private terrace or balcony every morning with views of the clear blue Caribbean. This new adults-only hideaway sits on the best stretch of beach in the Dominican Republic. 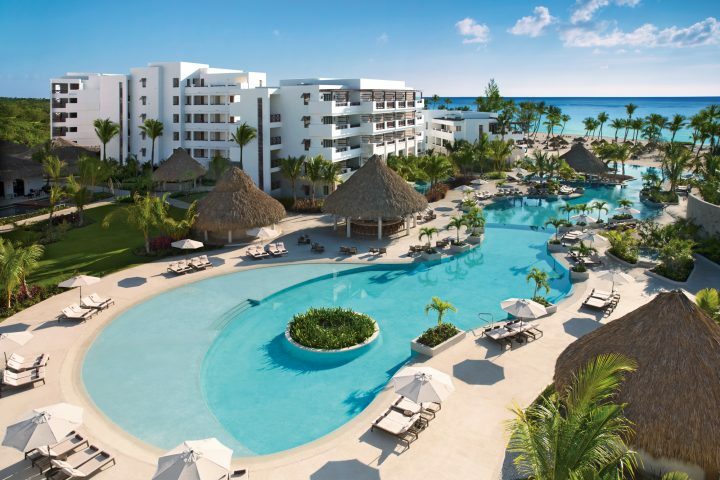 Cap Cana is a flagship resort for AMResorts properties and one of our most popular resorts among clients, offering the brand's Unlimited-Luxury® standards of service and quality, set within a gated community. Here there are no wristbands, no reservations and no limit to the possibilities for relaxation and fun. For families, couples and groups traveling together, the collection of Iberostar resorts on Paraíso Beach is our go-to choice. 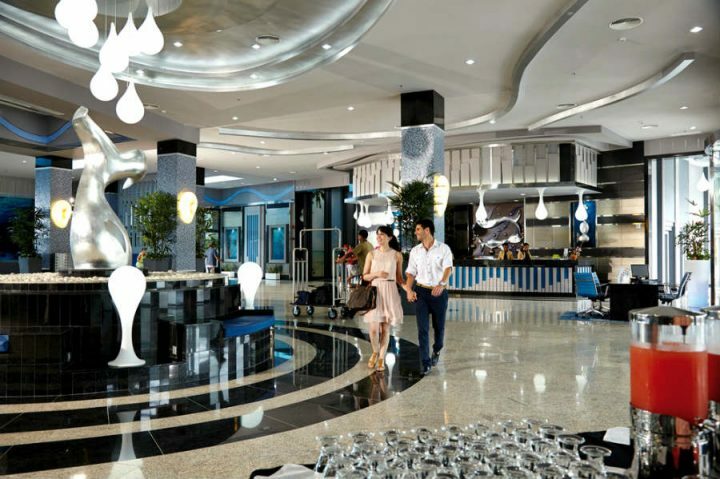 The five all-inclusive hotels are connected, and share a convention center, golf course, shopping center, spa and gym. 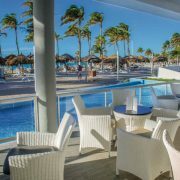 There's something for everyone, from the lobster served daily at the adults-only Grand Hotel Paraíso to the nightly entertainment for teens at their own disco. 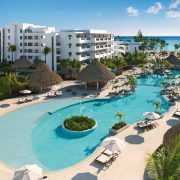 With water parks, nightly entertainment for all ages, and kids clubs, the Paraiso Maya and Paraiso Lindo hotels are great places to make vacation memories together while enjoying upscale resort amenities. Princess has been named "Best Cruise Line in Alaska" by Travel Weekly for 10 years in a row, and we agree – it's an experience unlike any other! With the new Ocean Medallion™ technology, which will debut in spring of 2018, service onboard will even more personalized to you and your needs. Or maybe it's the ports of the eastern Caribbean that call to you, like the sun-soaked Bahamas, or historic San Juan, Puerto Rico. Maybe your priority is experiencing the dual cultures in St. Maarten/St. Martin. 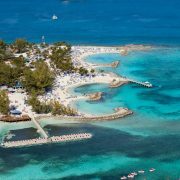 Whatever your Caribbean dreams are, Royal Caribbean has an itinerary to match. Trust Celebrity to leave you feeling like a VIP. 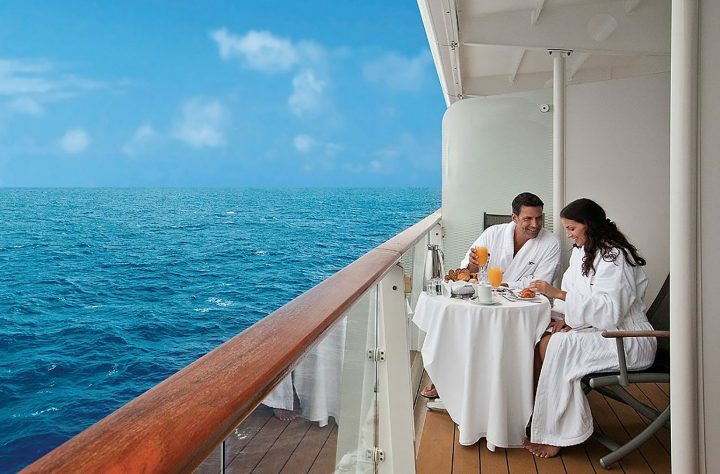 Connoisseurs of elevated dining and service will fall in love with Celebrity Cruises Eastern or Western Mediterranean sailings that immerse you in some of the Europe's most iconic destinations like Barcelona, Rome and Athens. You'll have more time to explore the Old World with longer port stays, but your time onboard Celebrity's elegant, modern ships will be just as unforgettable. This cruise line knows modern luxury, and understands how discerning travelers want to cruise. 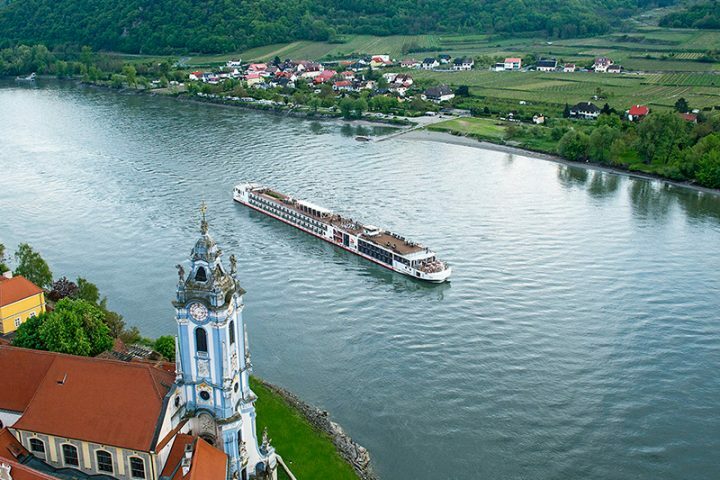 Castles, windmills, cathedrals, and tulip fields dot the rich natural landscape of the Rhine River, one of our favorite river cruise itineraries with Viking. For those looking for cultural enrichment, a river cruise with Viking will both enlighten and inspire. Viking's immersive dining, educational, and cultural experiences truly bring you closer to the world's cultures, whether you're relaxing on board the cruise line's smartly designed Longships, discovering the culinary traditions of the Alsace region, strolling alongside a bustling canal in Amsterdam, or marveling at the high Gothic architecture of Germany's largest cathedral in Cologne. If you haven't been to the Emerald Isle yet, chances are good that it is on your bucket list! And if you have been, you know it is as beautiful, welcoming and as stunningly green in person as it is in photos. It's a destination that draws you back again and again. 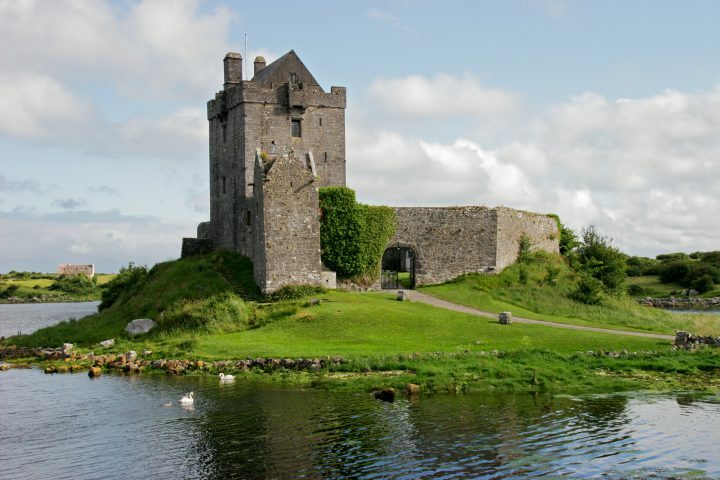 Sceptre's Dublin to Shannon itinerary takes you to the must-see sites, including the Guinness Storehouse, the famed Cliffs of Moher, and the historic King John's Castle near Limerick. It includes all the bells and whistles you get with other tour companies, for an extraordinary value. Experience Italy's three most fascinating cities – Rome, Florence and Venice – through the eyes of Monogram's expert Local Hosts. 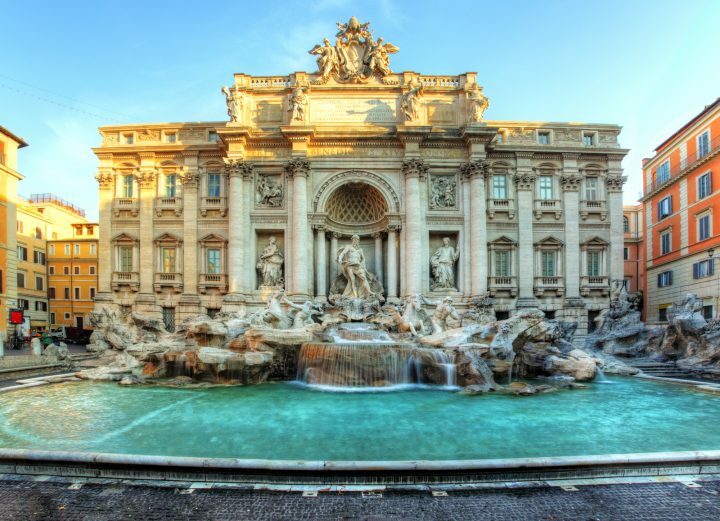 Your vacation begins in Rome, where you'll have VIP tours of ancient ruins and The Vatican. From there, you'll be swept off to Florence to experience some of Italy's most beloved art works, including Michelangelo's David. 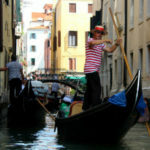 When you arrive in Venice, you'll be ready for a relaxing gondola ride through the city's scenic canals. The tour is unescorted but everything is mapped out for you, from centrally located hotels to visits to the major sights, for a safe, educational and culturally rich getaway. 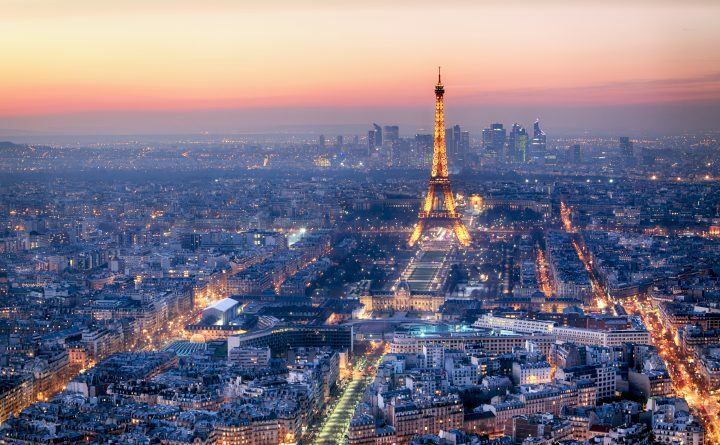 Everyone should have plenty of free time to take in everything these two European hubs of culture have to offer, especially London's world-renown theater and Paris's famed museums and Eiffel Tower. A FIT vacation with Funjet gives you just that, plus premiere accommodations and transfers all arranged for you. A leisurely cruise down the River Seine is a must in Paris! And it may sound cliche, but a Hop On, Hop Off tour on one of London's iconic double-decker buses is the absolute best way to fully take in this unforgettable city. Fully escorted is the way to travel in this bucket list destination, and Globus truly does it all for you in luxurious style. Their itinerary includes two full days of safari adventures in Kapama Private Game Reserve with game drives led by a professional ranger and skilled tracker. It's the chance of a lifetime to see what is known as Africa's "Big 5" -- lions, leopards, elephant, rhinos and buffalos -- in the wild. 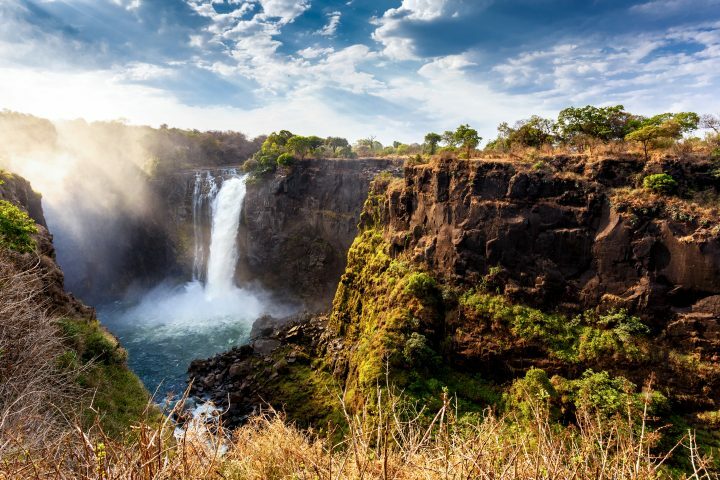 More breathtaking stops like Victoria Falls and Johannesburg will fully immerse you in the destination's history and culture. With a Globus expert to guide you, the best of Spain is right at your fingertips. 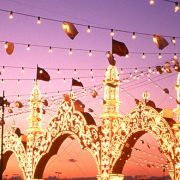 From the historical sights and beautiful art and architecture to the delectable treats and special experiences, this Spanish Escape is sure to leave you with plenty of memories to share with loved ones. There's nothing else quite like the whimsical architecture of Antoni Gaudi that is scattered across the seaside city of Barcelona. In Madrid, you'll discover the cultural and historical sights highlighting Spain's captivating past...and its thriving dining scene!